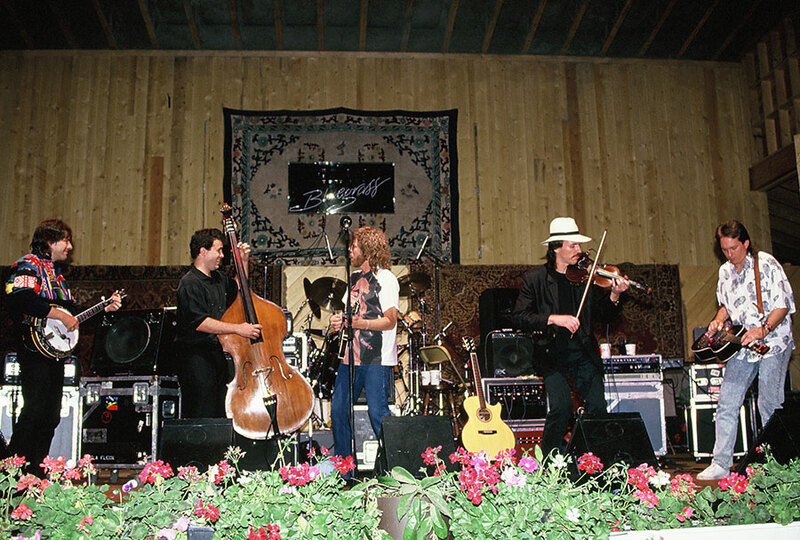 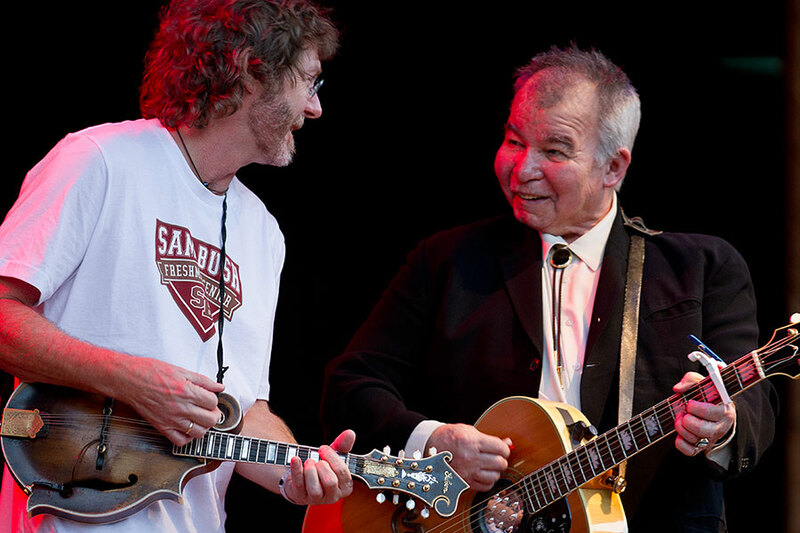 The “newgrass” genre was created by a generation of young musicians (Sam Bush and New Grass Revival, John Hartford, Peter Rowan, Tim O’Brien, etc.) 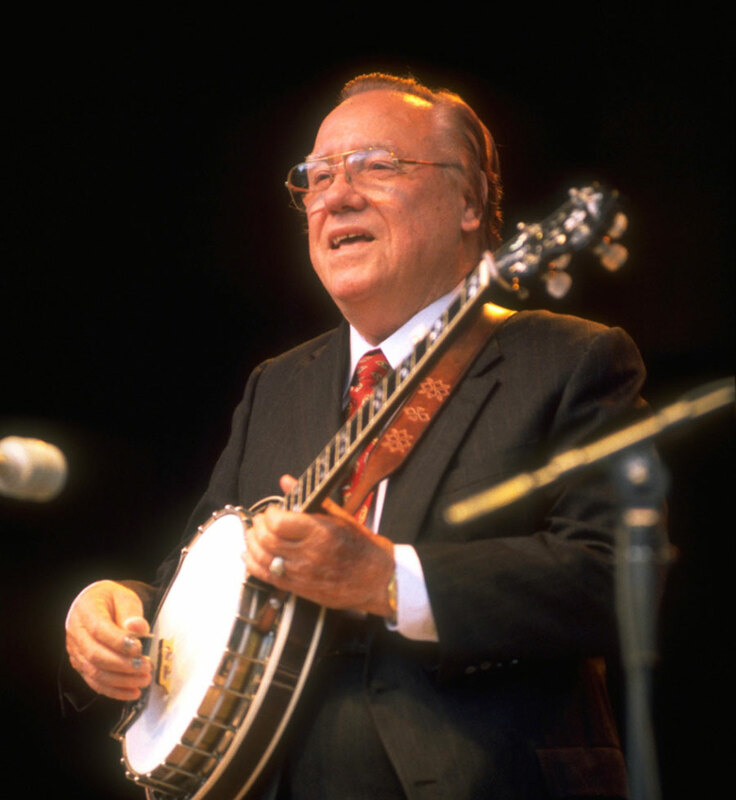 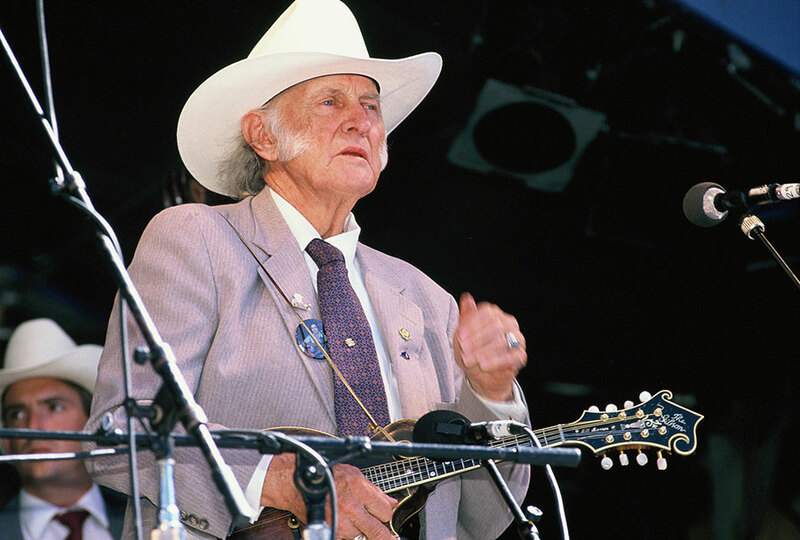 who loved both traditional bluegrass and the rock music of their peers. 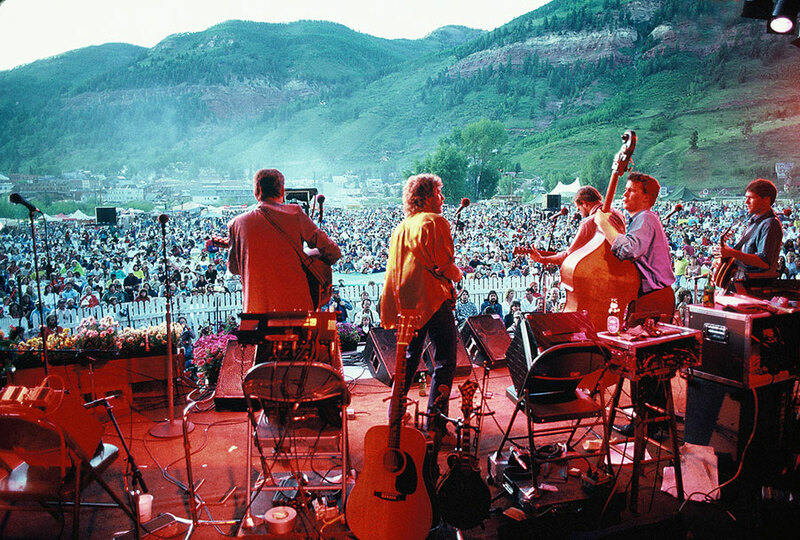 In the 1970s, they came together in the beauty of the Colorado mountains for a party and a legendary musical ferment—a seminal precursor to the modern Americana movement. 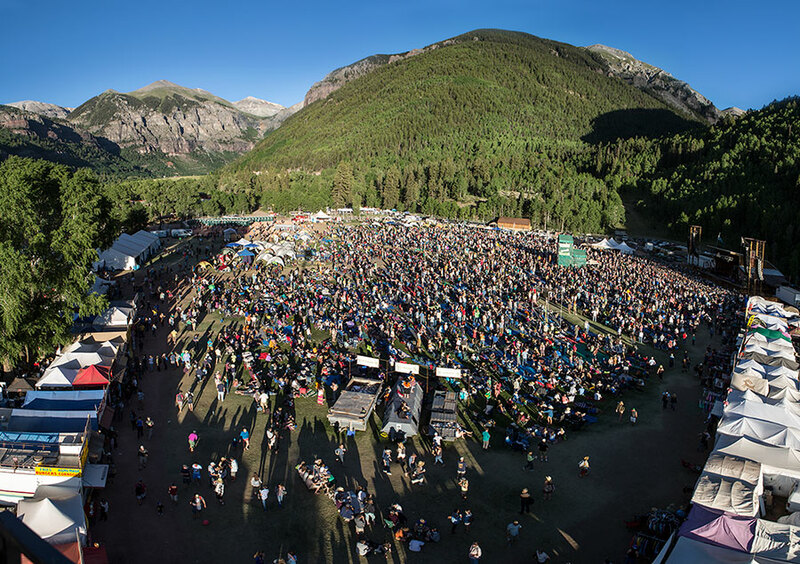 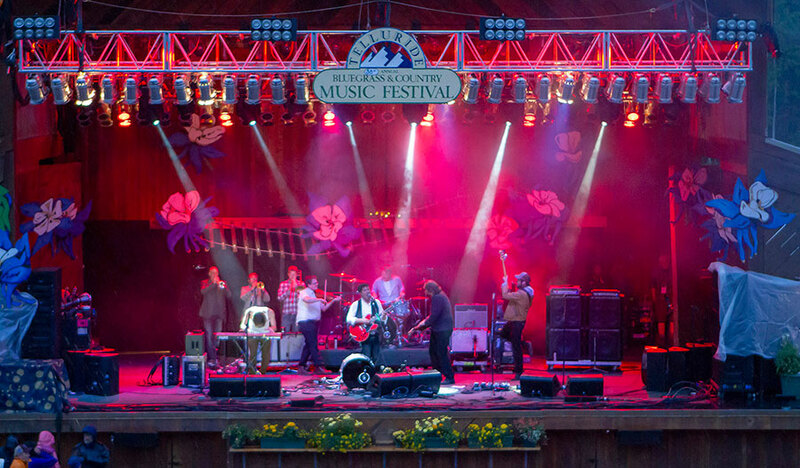 The Telluride Bluegrass Festival is now heralded as one of the world’s most important outdoor festivals, a must-stop for every star in the musical galaxy. 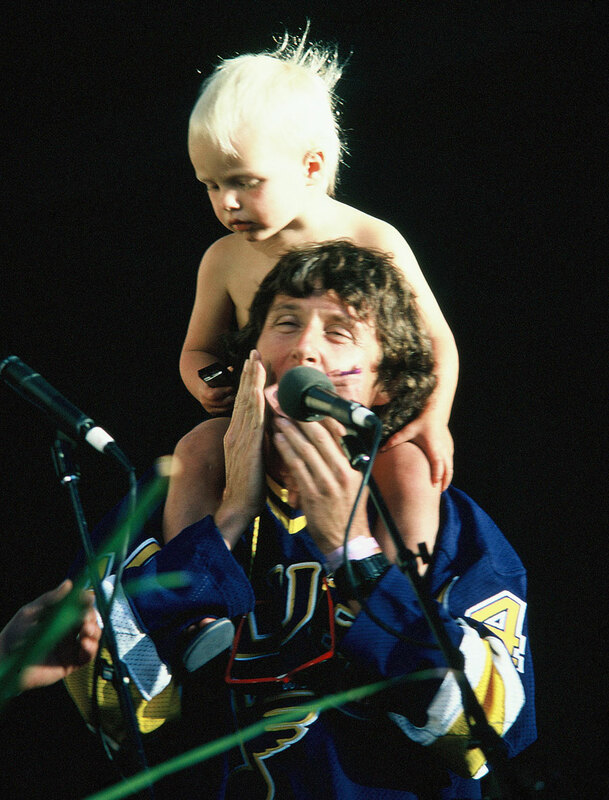 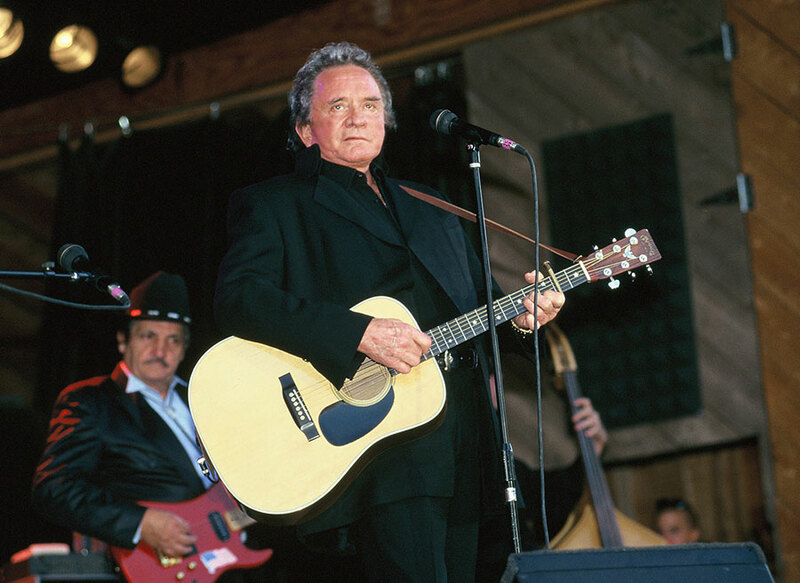 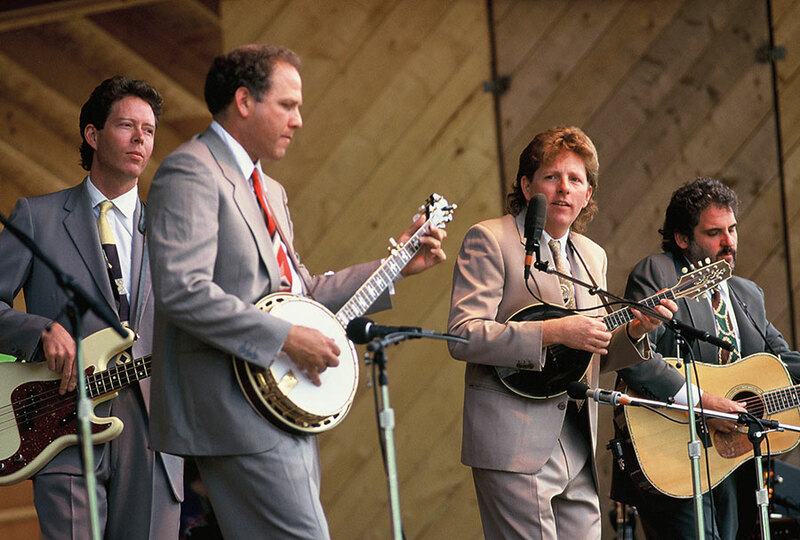 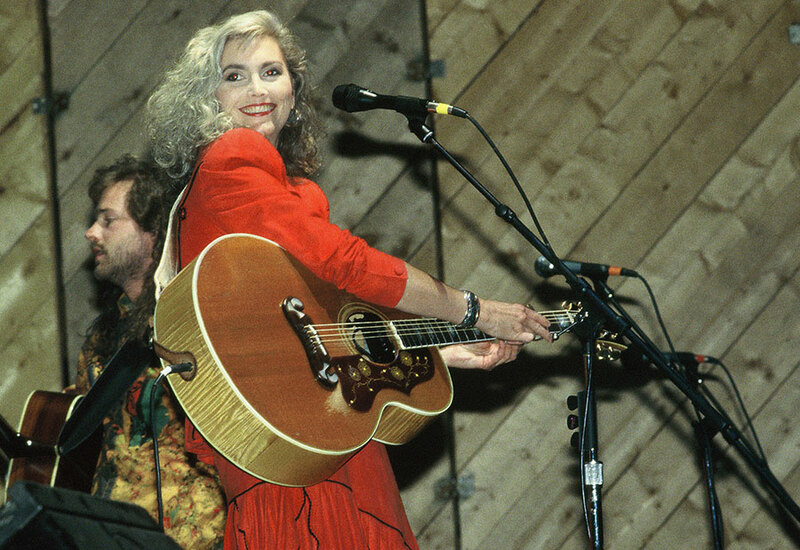 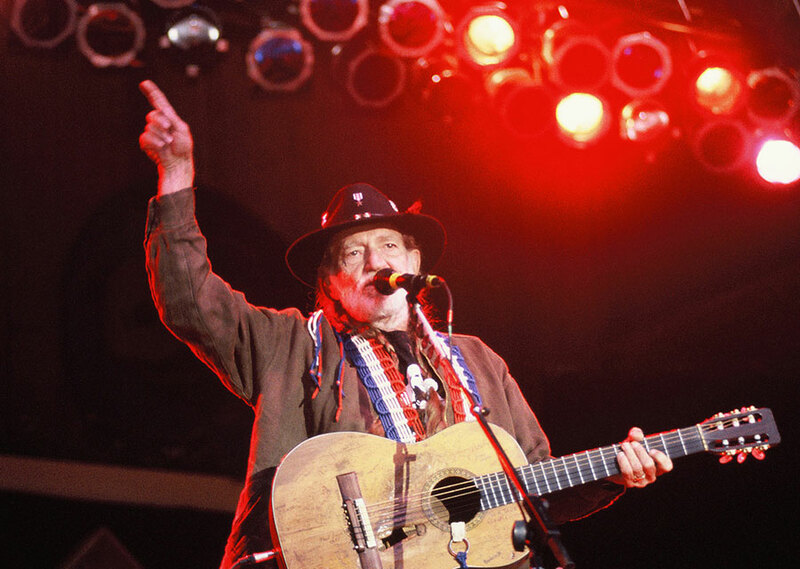 The history of the Telluride Bluegrass Festival is the history of the performers. 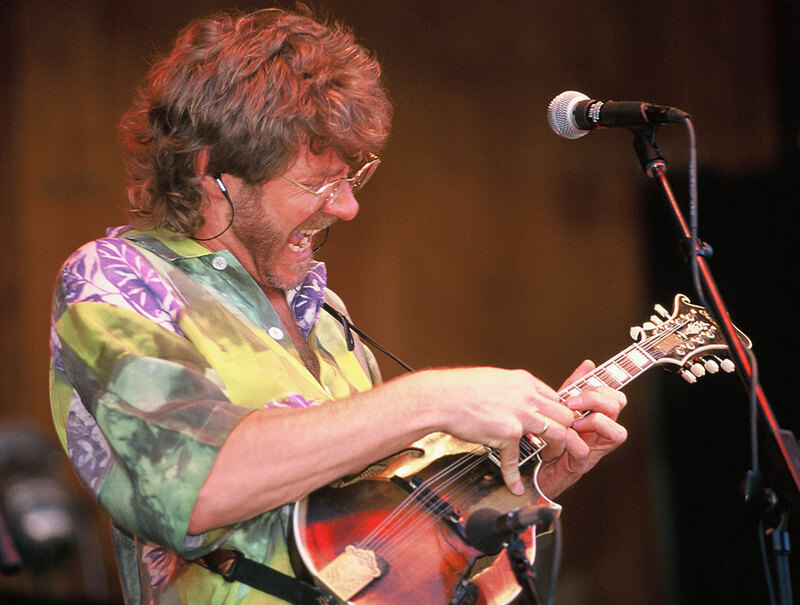 Sam Bush was a trailblazer—his band, the genre-bending New Grass Revival, visited Telluride for the first time in 1975, and Bush has guested every year since, playing with his heroes (Bill Monroe, Doc Watson and Earl Scruggs) and everyone from Emmylou Harris and Béla Fleck to Lyle Lovett and Alison Krauss. 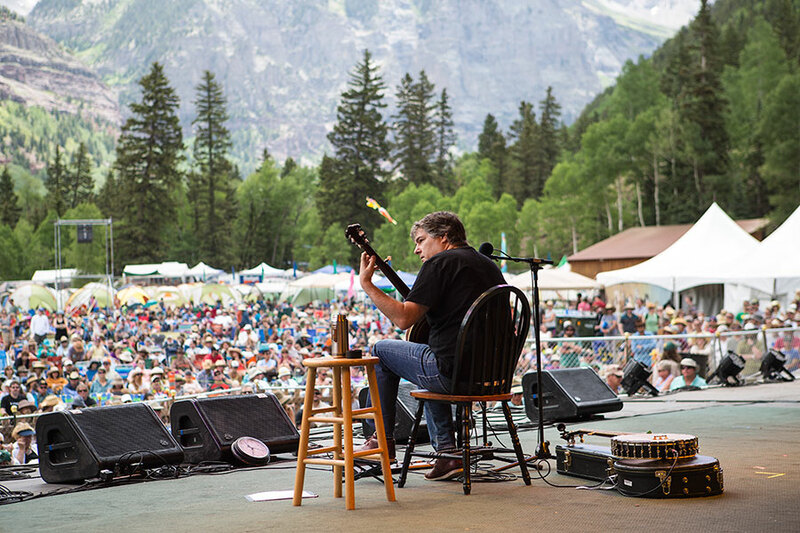 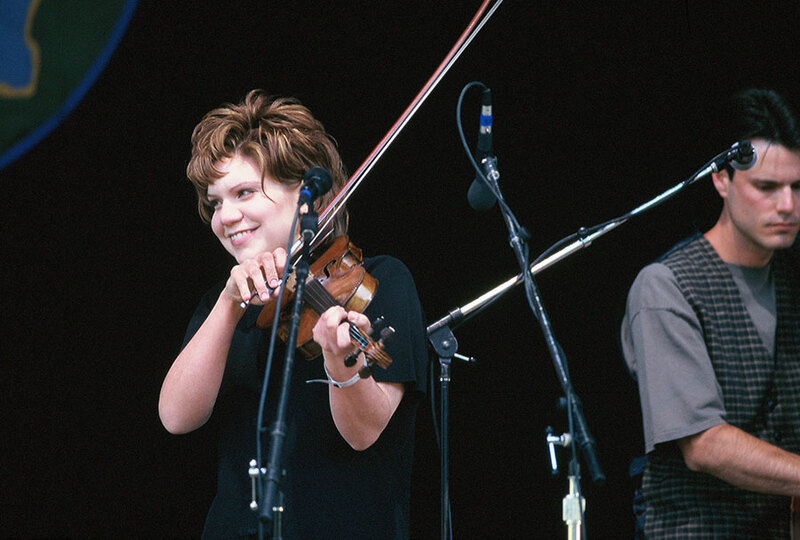 They planted the seeds for bands such as Leftover Salmon and Yonder Mountain String Band, as well as emerging legends like singer, songwriter and mandolinist Chris Thile, who played Telluride for the first time at 12 years old as a member of Nickel Creek. 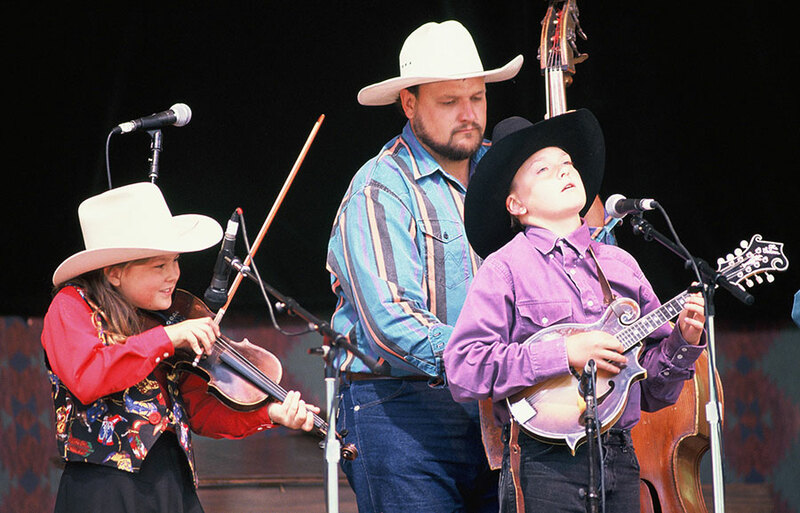 Photographer Tim Benko, who has shot the Telluride Bluegrass Festival for 31 consecutive years, compiled images from his archives for the Colorado Music Experience.